Move out cleaning services and moving in cleaning services, prompt and professional, are available in Maryland, DC, and Virginia at great prices with Maids Prime. We are located in Bethesda, Maryland and are one of the leading cleaning services in these areas. If you’re planning to move out from an apartment or a house where you currently reside and to move into another, call us and schedule both move out cleaning and move in cleaning services. With our detailed cleaning, dedicated and professional staff, and superior customer service with 100% satisfaction guarantee, we will ease the transition to your new house or apartment. Whether you need an entire place cleaned or you need help with just some of the cleaning tasks, whether you’re moving from one home to another or from another office to another, we are ready and happy to help. Moving from one home to another is always a big, stressful, and exhausting experience. Changing your address, dealing with paperwork, leaving your favorite view, getting everything in order, scheduling the transportation, packing your things, and changing schools is a lot to do. If you’re in for a career or a job adjustment because of the move, the things are getting even more complicated and require an unbelievable amount of work, time and patience. On top of it all, you should make sure to leave the house or an apartment clean and in decent condition. Whether you’re selling your home or you’re just moving from one to another, you should leave the premises clean because this is usually also a requirement for you to get your deposit back. When all the rooms are finally empty and you and your family are all packed, it’s time to get the place clean. This is the moment when our cleaning professionals come in and finish all the cleaning you need them to do in the minimal amount of time. 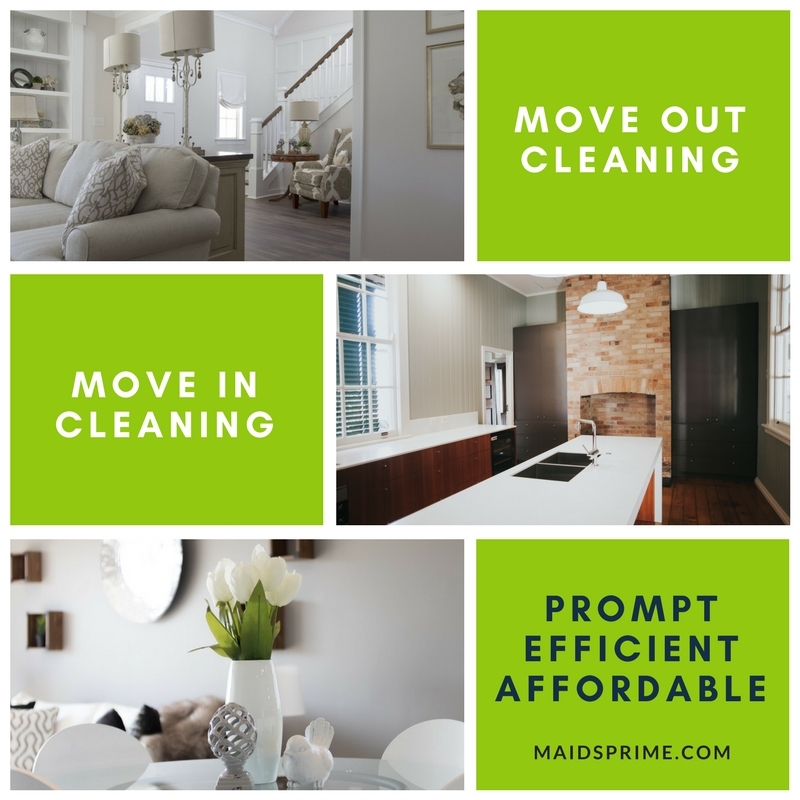 Whether the place needs just light cleaning that you don’t have the time for or a thorough move out cleaning that will cover all the surfaces, from floors to ceilings, with a special focus on baseboards, windows, microwave, fridge, and everything else, Maids Prime is here for you. Moving out is messy, and Maids Prime wants to make this process for you as easy as possible. This is why our apartment move out cleaning prices and move out house cleaning prices are affordable to anyone. With our move out cleaning service you will get rid of the cleaning burden and ease your transition from one home to another. Book move out cleaning today! Are you dreaming of a fresh start in your new apartment or a house? Whether you just bought a new house or you’re renting a new place, a deep cleaning is required. You simply cannot have a fresh start if the place is not sparkling clean. 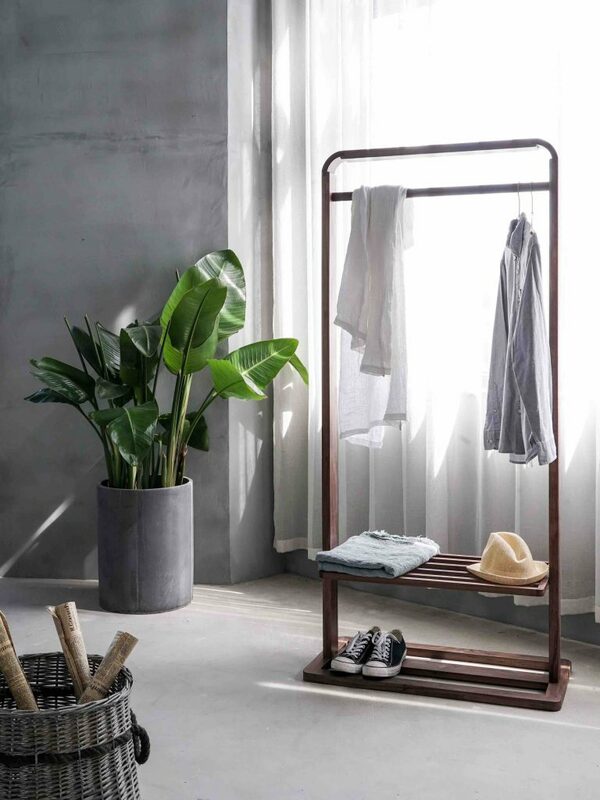 Even if someone cleaned the house or apartment before you arrived, you should still want to make sure all the rooms, surfaces, and corners are disinfected, scrubbed, and thoroughly cleaned. We recommend a thorough move in cleaning prior to your arrival and before you unload and unpack. Cleaning a house before moving in is wise because it gives you and your family a peace of mind knowing that your new house or apartment is safe, healthy, and ready for you to live in. Maids Prime move in house cleaning services and move in apartment cleaning services are thorough and prompt. You can hire from 1 to 3 cleaners, depending on the size of the space that needs to be cleaned and the amount of time required for getting a cleaning done. Whatever you decide, Maids Prime guarantees that every inch of every room and all the surfaces and corners will get the attention they need. Our move out and move in cleaning services are all about making your move as smooth as possible. If you’ve been wondering how to clean an apartment before moving in or what does a move out cleaning include, you’re in the right place to find out. We believe you should know in advance what kind of cleaning service we can provide for you. This is a list of the cleaning tasks our cleaning professionals will do for you. Booking move out cleaning or move in cleaning with Maids Prime is convenient. Simply book cleaning services online to do a one-time move-in/move-out cleaning from top to bottom. We can give all your major appliances a good, thorough, detailed cleaning so that when you unpack them they are good for immediate use. We will take care of any stuff you’ve left behind, and give the walls, floors, carpets, and countertops a good scrubbing for the next tenant. If you’ve been wondering how much does move out cleaning cost, you can also take a look at our residential cleaning service deals and see for yourself that our move out cleaning rates are one of the most affordable in the MD, VA, and DC areas, just as our move in cleaning prices. However, for the most accurate move out cleaning and move in cleaning quote, contact us to give us the details of the size of your apartment or a house and the condition it is on. If you are happy with our move out cleaning services and moving in cleaning service, we can also make sure to create a personalized cleaning schedule just for you to keep your new house or apartment as tidy as it was when you first moved in. Moving from one place to another doesn’t have to be messy, stressful, or expensive. 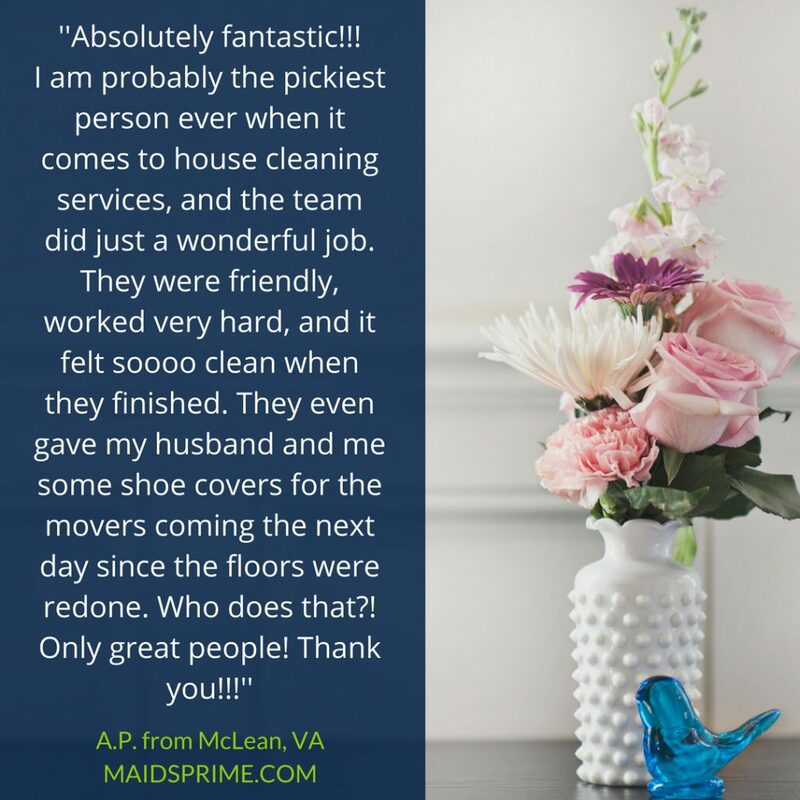 Maids Prime will take the burden of cleaning from you and not only ease this important transition but make sure you truly enjoy your fresh start. Plan your moving on time and contact us today!